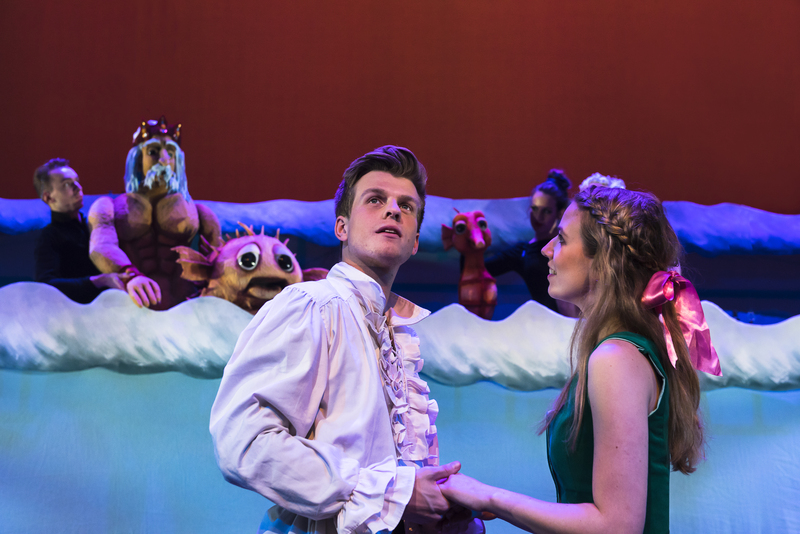 Theater Terra, recently on tour in Europe, North America, Asia and Australia with Spot, as well as in Europe and Asia with Guess how much I love you, presents the new family musical The Little Mermaid, based on the fairy tale by Hans Christian Andersen. 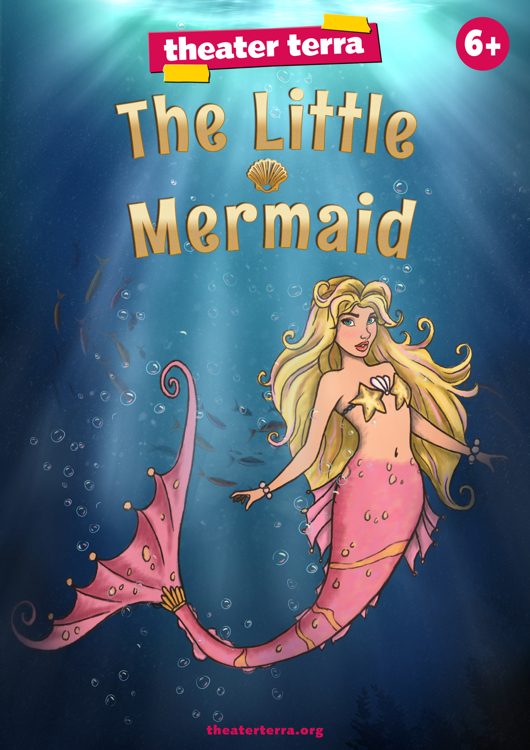 The Little Mermaid is one of the most famous and popular fairy tales worldwide. 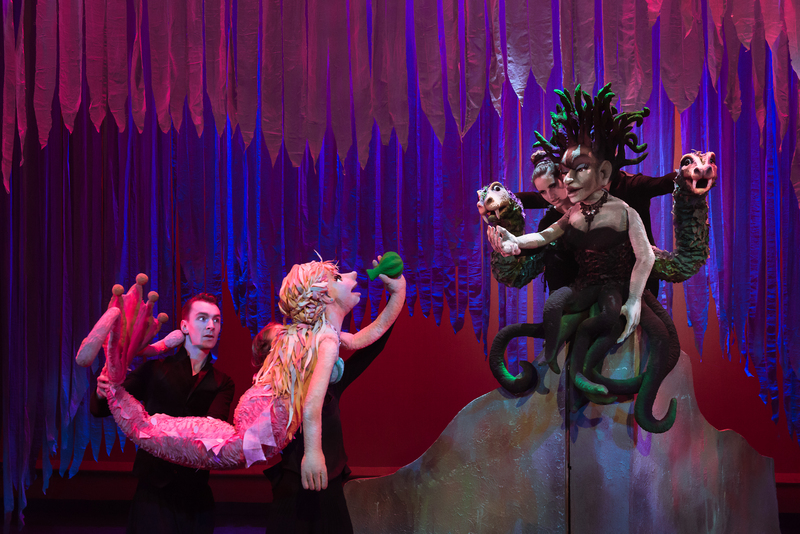 Theater Terra has created a new family musical with puppetry, songs and an inventive set based on this fairy tale, for ages 6 and up. The show runs 60 minutes and is suitable for venues 400 to 2000 seats. 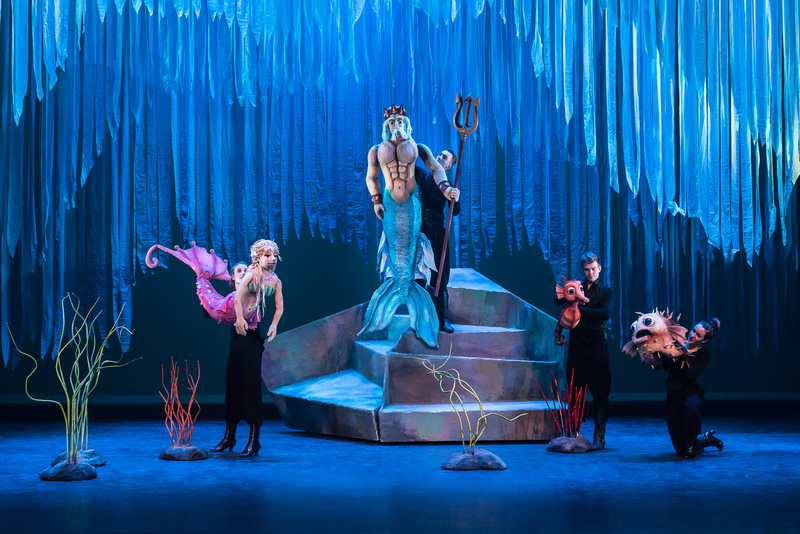 After a very successful run in Europe, The Little Mermaid will be touring in Asia in 2019 and North America in 2020.